This 1967 Chevrolet Corvette 427 coupe was once owned by astronaut and first man on the moon, Neil Armstrong. 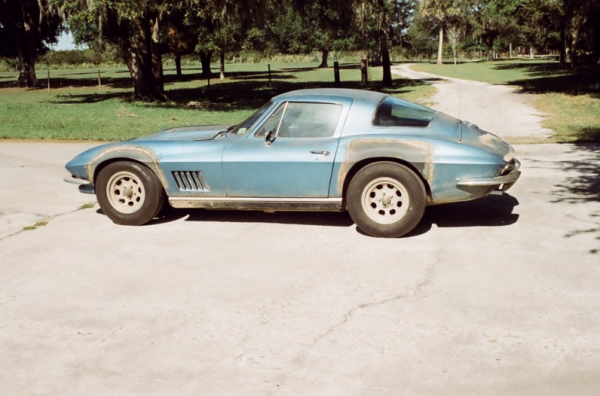 Back in the day Corvettes were offered to US astronauts by Jim Rathman Chevrolet in Melbourne, Florida. The program provided Corvettes to astronauts who would keep them for a year and then turn them in for a new one after their year was up. Not a bad deal! 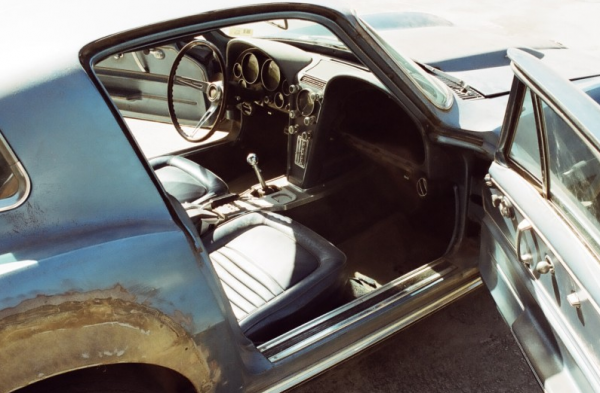 This Corvette was delivered to Armstrong on December 15, 1966. Once his year was over the car was then purchased by a NASA employee, who stopped driving it in 1981, stored it in a “climate controlled environment” and then sold it to the current owner just a couple months ago. The car is currently up for auction on eBay. Bidding is currently up to $249,990. Rust, dust and all. We’re guessing the current owner didn’t throw down this kinda cash to tow it out of the previous owners garage. Just sayin’.